Shunyi District Konggang Hospital, as a Grade II general hospital, is the training base of Beijing Diabetes Association and Beijing General Practitioner. The hospital's department of neurology is a national key specialty, which was approved to join the Chinese stroke center alliance in September 2015 with supporting from Beijing Tiantan Hospital. 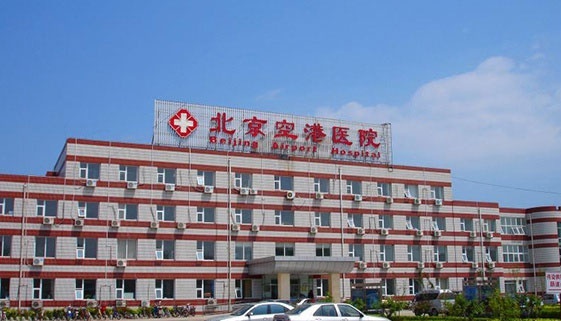 The pain management of the hospital is a district level specialty which is established through the cooperation with the Beijing Tiantan Hospital and has carried out the special treatment for pain disease.